Debbie Reynolds was a renowned American actress, singer and humanitarian. Check out this biography to know about her childhood, family life, achievements and other facts about her life. Debbie Reynolds was a renowned American actress, singer and humanitarian. Her performances earned her recognitions like the Academy Award, National Board of Review Award and Screen Actors Guild Award. Born into a modest family, she began modeling at a young age and this in turn led her into the world of acting. She began her career with Warner Bros and later worked with MGM and other studios as well. 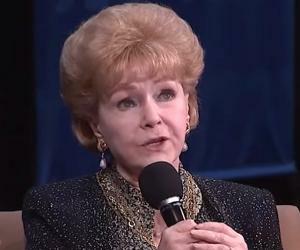 Debbie Reynolds initiated her career through musicals and feature films and later ventured into theatre, singing, voice acting, television and other business ventures. 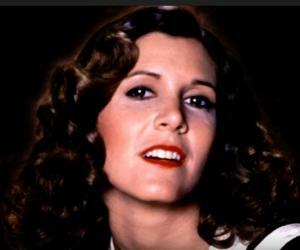 Her most memorable performances include her roles in ‘Three Little Words’, ‘Tammy and the Bachelor’, ‘The Unsinkable Molly Brown’, and ‘Mother.’ She final film appearance was in a documentary titled ‘Bright Lights: Starring Carrie Fisher and Debbie Reynolds’ that featured her along with her daughter Carrie Fisher and their close bonding. 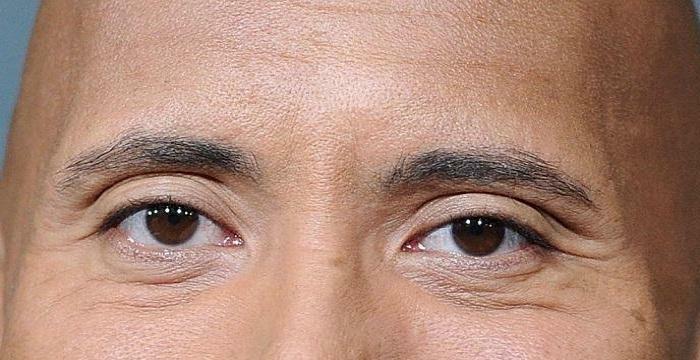 The film was premiered on HBO posthumously in 2017. Other ventures she was involved in include the establishment of the Debbie Reynolds Hollywood Hotel, and the opening of her dance studio and museum for Hollywood memorabilia. She also used to work towards social causes and had served as the President of the charitable organization ‘The Thalians’. Debbie Reynolds was born as Mary Frances Reynolds on 1 April 1932 at El Paso, Texas. Her father Raymond Francis Reynolds was a carpenter employed with the Southern Pacific railroad and her mother’s name was Maxene Reynolds. She had an older brother. She lived with her family in a shack on Magnolia Street, El Paso. 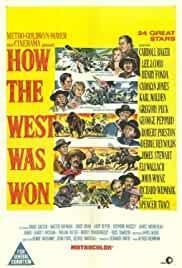 In 1939, they shifted to Burbank in California. She attended the Burbank high school and while still studying, she won the Miss Burbank beauty contest in 1948. Soon after winning the Miss Burbank beauty contest at the age of sixteen, Debbie Reynolds received offers from MGM and Warner Bros. At the time, she accepted the offer from Warner Bros and was associated with the studio for two years. She was then assigned the screen name ‘Debbie’ by Jack L. Warner. 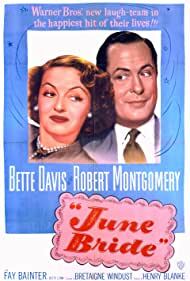 During this period, she acted in minor roles in the feature film ‘June Bride’ (1948) and the musical ‘The Daughter of Rosie O'Grady’ (1950). Later, when Warner Bros stopped producing musicals, she accepted an offer from MGM. During the 1950s she appeared in several movie musicals. 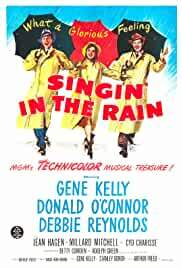 Some memorable performances include ‘Two Weeks with Love’ (1950), ‘Skirt Ahoy!’ (1952), ‘Give a Girl a Break’ (1953),’ The Affairs of Dobie Gillis’ (1953), ‘Singin’ in the Rain’ (1952) and ‘Bundle of Joy’ (1956). She showcased her talent for singing in ‘Three Little Words’ (1950), in which she portrayed vocalist Helen Kane. 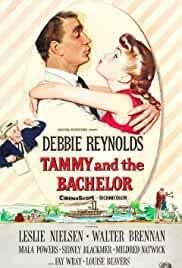 In 1957, she starred in the romantic comedy film ‘Tammy and The Bachelor’. Her recording of the sentimental ballad ‘Tammy’ in the film reached the topmost position in the Billboard music charts. Over the following years, she recorded other songs that went on to be Billboard hits like ‘A Very Special Love’ (1958) and ‘Am I That Easy to Forget’ (1960). 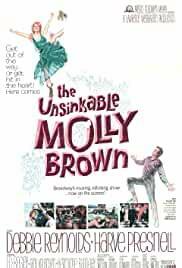 In 1964, Debbie Reynolds played the lead role in the feature film ’The Unsinkable Molly Brown’, based on the fictionalized account of the survivor of the Titanic disaster. Her performance earned immense critical appreciation. 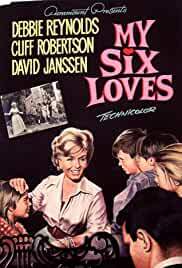 In 1966 she played the titular role in the feature film ‘The Singing Nun’. In 1973, she made her Broadway debut with the revival of the musical ‘Irene’. Her performance was well received and she was nominated for awards for the same. A few years later, in 1976, she starred in a self titled play ‘Debbie’. Other Broadway acts that she was part of include ‘Annie Get Your Gun’ (1977), ‘Woman of the Year’ (1982), and ‘The Unsinkable Molly Brown’ (1989). She rendered her voice for the leading character in the animated musical ‘Charlotte’s Web’ (1973). Other projects where she contributed as a voice actor include ‘Kiki's Delivery Service’ (1998), ‘Rudolph the Red-Nosed Reindeer: The Movie’ (1998),’ Rugrats in Paris: The Movie’ and ‘Rugrats: Acorn Nuts & Diapey Butts’ (2000),’ The Penguins of Madagascar’ (2010), ‘The 7D’ (2016). In 1979, Debbie Reynolds established her own dance studio in Hollywood. She released an exercise video titled ‘Do It Debbie’s Way!’ in 1983. *In 1992 she bought the Clarion Hotel and Casino, and renamed it Debbie Reynolds Hollywood Hotel. The venture did not do well and she was pushed to declare bankruptcy in 1997. Between 1998 and 2006, she was part of the cast of Disney's ‘Halloweentown’ series. In 1999, she began appearing in the television sitcom ‘Will & Grace’, a role that she continued till the end of the series in 2006. In 2010, she began responding to reader queries in the tabloid weekly ‘Globe’. The same year she appeared in her own West End show ‘Debbie Reynolds: Alive and Fabulous’. In 2016, she made an appearance in the documentary ‘Bright Lights: Starring Carrie Fisher and Debbie Reynolds’. The documentary showcases the close relationship that she shared with her daughter Carrie Fisher. Debbie Reynolds was an actress best known for her performances in musicals and theatre productions. Her best known works include her roles in the 1952 classic ‘Singin’ in the Rain’ and ‘The Unsinkable Molly Brown’ (1964). In 1955, Debbie Reynolds was awarded the title ‘Hasty Pudding Woman of the Year’ by Hasty Pudding Theatricals society at Harvard University. 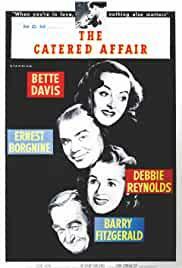 In 1956, she won the National Board of Review Award in the Best Supporting Actress category for ‘The Catered Affair’. In 2007, she received an honorary degree in Doctor in Human Letters from University of Nevada in Reno. In 2014, she was awarded the Screen Actors Guild Life Achievement Award. In 2015, she was honored with Jean Hersholt Humanitarian Award by the Academy of Motion Picture Arts and Sciences. She has a star dedicated to her at the Hollywood Walk of Fame, at 6654 Hollywood Boulevard. Her hand and foot prints are preserved at the Grauman’s Chinese Theatre in Hollywood. In 1955, Debbie Reynolds married singer Eddie Fisher. The couple had two children, Carrie Fisher, who went on to become an actress and writer, and Todd Fisher, who grew up to pursue acting, cinematography, direction and production of television films and documentaries. The couple separated in 1959, following Eddie Fisher’s extra-marital affair with actress Elizabeth Taylor. In 1960, Reynolds married businessman Harry Karl. She had a step daughter from the marriage named Tina Karl. She later faced issues with her finances owing to her husband’s bad investments and gambling habits. The marriage lasted until 1973, after which they parted ways. Between 1984 and 1996, she was married to real estate developer Richard Hamlett. She was associated with the non- profit organization ‘The Thalians’ that worked for individuals with mental health issues between 1955 and 2011. She served as the President of the organization. In 1988, she released her autobiography titled ‘Debbie: My Life’. Later, in 2013 she released another autobiography ‘Unsinkable: A Memoir’. In December 2016, her daughter Carrie Fisher suffered a medical emergency during a flight and she subsequently died due to cardiac arrest on 27 December 2016. 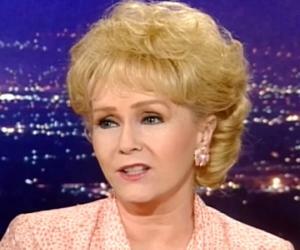 On 28 December 2016, Debbie Reynolds was admitted to the Cedars-Sinai Medical Center in Los Angeles, following a severe stroke. She passed away the same day. Later, the reason for her death was determined to be intra-cerebral hemorrhage that was aggravated due to hypertension. She was buried along with her daughter at the Forest Lawn Memorial Park - Hollywood Hills, Los Angeles. Debbie Fisher collected Hollywood memorabilia and maintained her casino as a museum until its closure. The collection included over 3500 costumes, 20,000 photographs, and thousands of movie posters, costume sketches, and other props that were later sold off in an auction. Her last words are known to be “I want to be with Carrie”.